Today was a good, but busy day, but now it's time to call it a night. 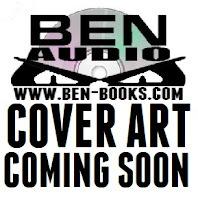 Had a great day working on a movie this morning and I made great strides on the first BEN Books audio book tonight. Look for more on that soon. Tomorrow, there are many words that must be written.